Taken in Nong Nooch Garden in Pattaya, Thailand. i just bought a book about thailand to at least know their culture. 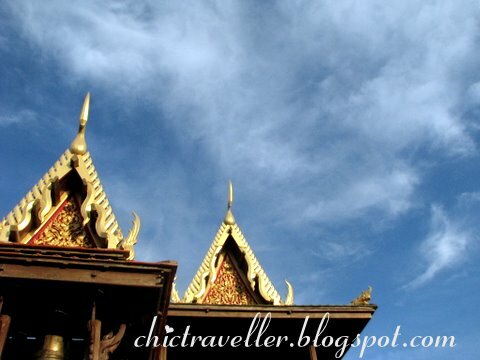 architecture is indeed on of the beautiful things one can appreciate in thailand. Hi! I came across your site and thought it would be great for our clients for advertising needs. I hope to discuss further with you via email. p.s: please state your blog URL when you email me.